If the branding is anything to go by, whisky makers think those of us who enjoy a dram are traditionalists. The labels on most whisky bottles tell tales of wind-battered distilleries and dark, stormy peat fields. A sour mash of grain and malt mixed in the Appalachian foothills of the American south gives a sense of pastoral romance steeped in history. A sterile lab in downtown San Francisco – not so much. 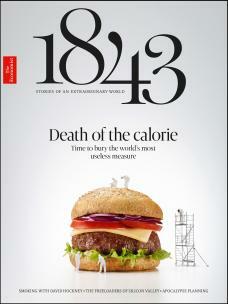 It might be the perfect place then for a company hoping to upend the sacred laws of whisky-making. Here, in the city’s Dogpatch district, is where Endless West manufactures Glyph. The label on the bottle they shipped me read: “Provocative spirits for curious minds.” Glyph is the world’s first lab-made “whisky”, which Endless West says rivals the finest aged whiskies. The inverted commas are important here. 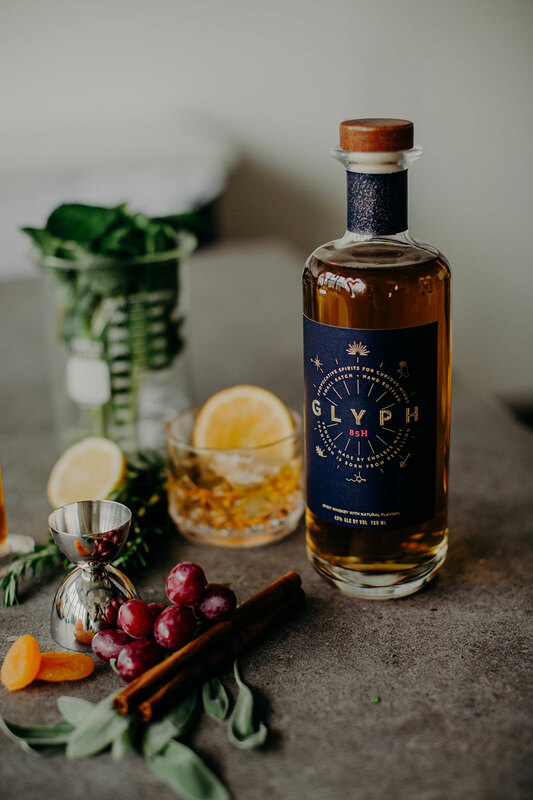 American law says that Glyph is not allowed to be called whisky because of its unusual origins. Straight after it’s distilled, whisky – like vodka – is clear, colourless and doesn’t taste of much except alcohol. Its golden hue and rich flavours are developed over years of ageing in barrels as the molecules from the wood bind to the spirit. In Scotland, the law says anything that spends less than three years in a barrel can’t even be called whisky. Many of the best-known single malts are aged for around 12. Glyph, on the other hand, goes from spirit to bottle in 24 hours. It gets its flavours from molecules that Endless West’s scientists extract from plants and yeasts then insert into the otherwise-tasteless spirit. “By using the same building blocks as conventional distillers, we create fine spirits through a process we’ve developed called ‘note-by-note production’,” their website says. Josh Decolongon, their chief product officer, likes to refer to it as “3D-printed whisky”. Since most whisky takes roughly as long to make as for a child to finish their education, a “whisky” that can be produced overnight is something of a holy grail for distillers. The production time and costs involved in buying, storing and distributing the barrels would all fall away. Like Impossible Foods, which has recently put meat-free burgers into production, Endless West claims to cut down on costs to the environment. If it tastes as good, and sells for a fraction of the price, consumers may no longer think that an expensive whisky with a compelling backstory is worth it. With the resources of a journalist my pallette has been tragically starved of quality whisky over the years, but my knowledge of the lower end of the market is decent. To me, Glyph tastes like a vodka with whisky-like flavourings. Considering the difficulty of what Endless West is attempting, though, I thought it was a good first effort. I was curious to know what more experienced palettes made of it. So, in the interests of research, I took a bottle to some of London’s favourite whisky bars. He proceeds to make a highball using Glyph and some of Blackrock’s house ginger ale, with a column of ice shot down the middle of the glass. “The sugar adds a bit of body to it. It really helps the flavour.” For my part, I think it’s delicious. Solberg says he plans to stock it and that he is excited to see what Endless West does next. He may not have to wait long. They have other iterations in the pipeline. 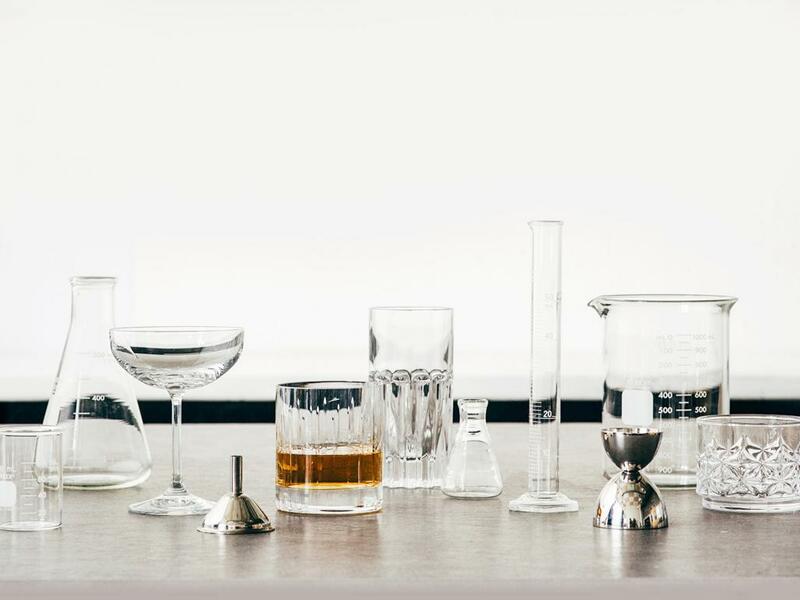 And at least six other American startups are experimenting with ways to dramatically shorten the ageing process of spirits. One, which was recommended at Blackrock and Milroy’s, is made by a distillery in Los Angeles named Lost Spirits. It’s aged traditionally for up to 18 months before being placed in a “reactor” to finish the process. They’ve dubbed it “Abomination – Sayers of The Law”. Perhaps that will be enough to get the whisky establishment looking over its shoulder.